4 layered silk flowers and simple styled one colored 3 ways and two leaves. 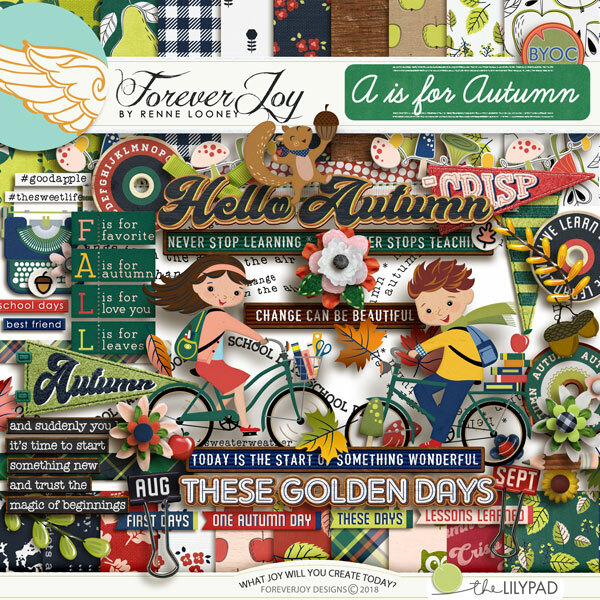 16 pieces of meaningful word art designed to prompt your pages including, felt letterboards, banner styled word art veneer styles and periodic table styles plus an additional 14 rubber styled worn snips. 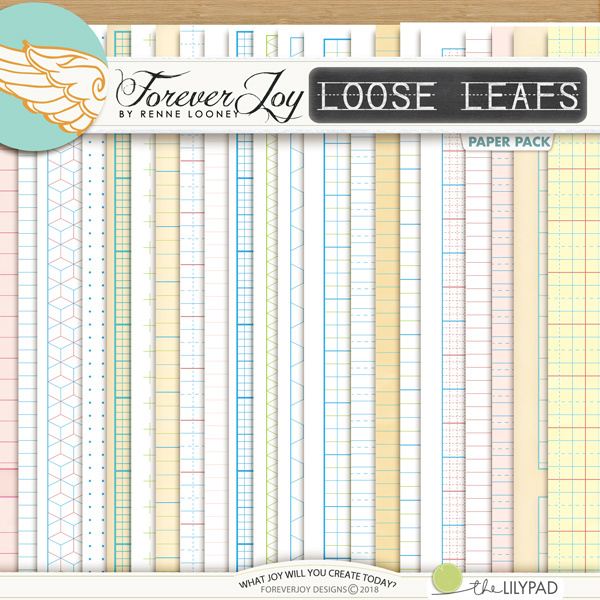 Please note- the looseleaf styled papers you may see in some layouts are NOT included in this kit- but can be purchased separately in the LOOSE LEAFS paper pack pictured below. 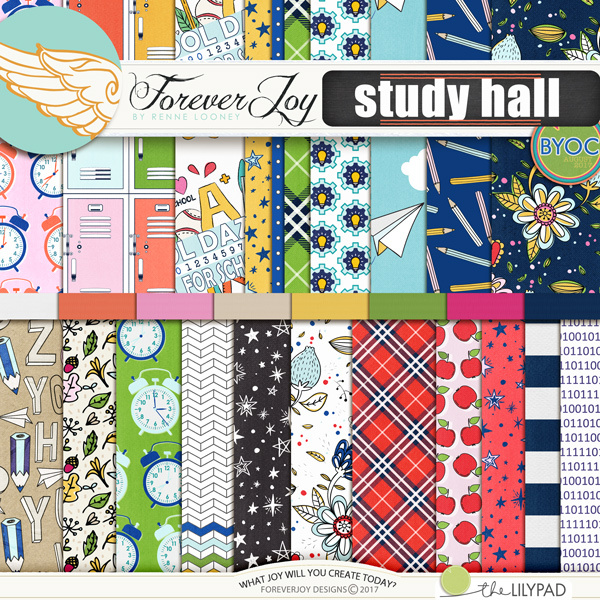 This portion of the collection includes 15 patterned papers (and 5 bonus solids!). This item coordinates perfectly with the other McIntosh products which you can see playing so nicely with the papers in the layouts shown. 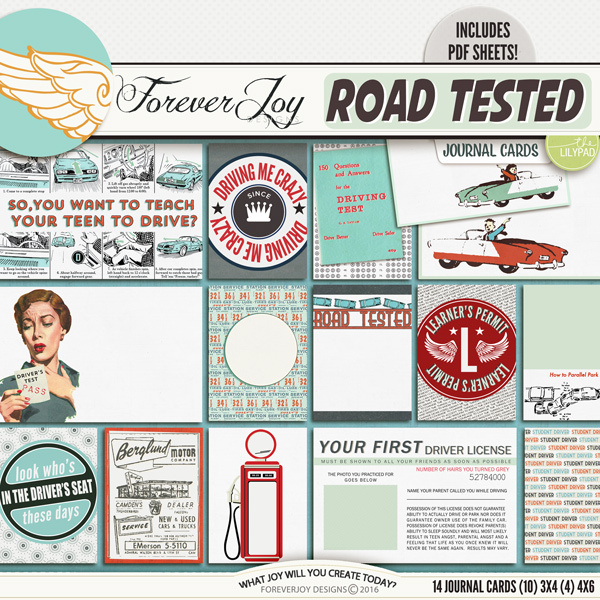 the papers can be purchased together with the pretties in the kit collection here. Drop shadows for illustration only. This digital kit has been saved as .jpg files at 300 dpi. Not all items shown. Personal Use Only please. 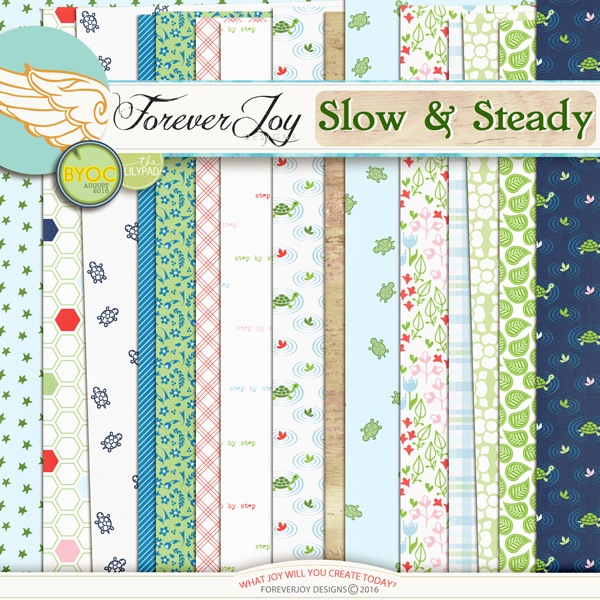 This sweet design is filled with little turtles and sentiments designed to capture the joy of slowing down. Inside you will find: a knit banner, a scattering of beads, one bottle cap, 2 flairs, 3 buttons, one butterfly, 2 pieces of cork word art each colored 2 ways, 2 doilies, 5 flowers and 2 flower stickers, hexagon stitching colored 2 ways, journal tab colored 3 ways, a strip of colored lace, a little ladybug, 2 different turtle families, 2 different styles leaves, a slow and steady path, 2 brads showing point A and point B, a strip of ribbon and a curl of bakers twine, a gold staple, a cluster of colored stars, cross stitching, 2 vellum word spots, 2 pieces of wood veneer word art, 3 strips of washi tape, a little clock face, 13 pieces of word art, a floral sticker frame, and a carved wood slice. *not all items are shown in preview. This item coordinates perfectly with the other August 2016 BYOC products! Drop shadows for illustration only. This digital kit has been saved as .png files at 300 dpi. Not all items shown. Personal Use Only please.